Welcome to the Smart Author Podcast. 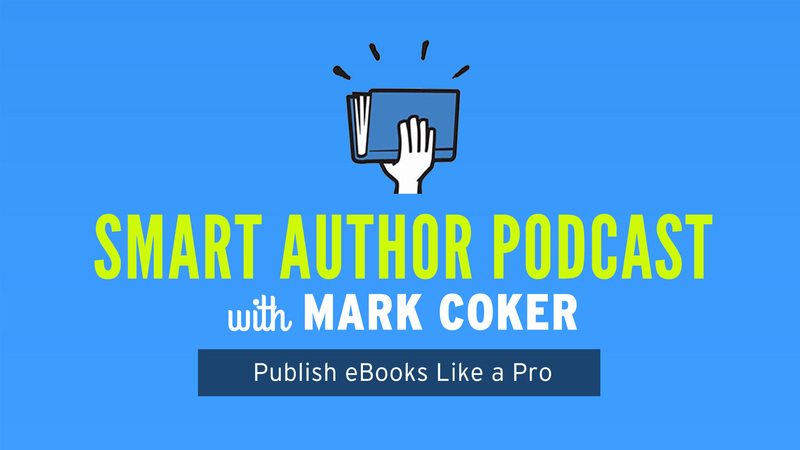 The Smart Author podcast guides writers step-by-step from the very basics of ebook publishing to more advanced topics, all with an eye toward helping authors make their books more discoverable, more desirable and more enjoyable to readers. Presented by Mark Coker, the founder of Smashwords. This podcast is for all writers of all experience levels. The story behind the podcast. You'll find the Smart Author podcast listed in most podcast directories and apps. Here are a few of them. Or listen right here, below. Click (show notes) below to access complete edited transcripts of each episode, along with supplemental links and information. E17 - Topic TBD - We welcome suggestions from listeners. After listening to the first 16 episodes, which subject would you like Mark Coker to tackle next? Email Mark at first initial second initial at Smashwords dot com.